Earn up to 4,632 reward points. A marching snare to take free-floating shells to a whole new level. 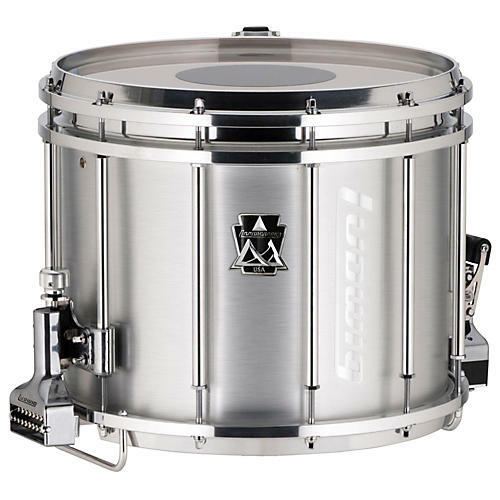 The Ludwig Ultimate snare drum was designed to meet today's marching demands. The minimal weight of this snare allows the player to achieve clean and crisp articulations. The secret is in the lightweight aluminum hardware that secures the heads, allowing the thick 8-ply maple shell to be completely suspended for exceptional projection and resonance. Snare Size:	14 x 12 in.